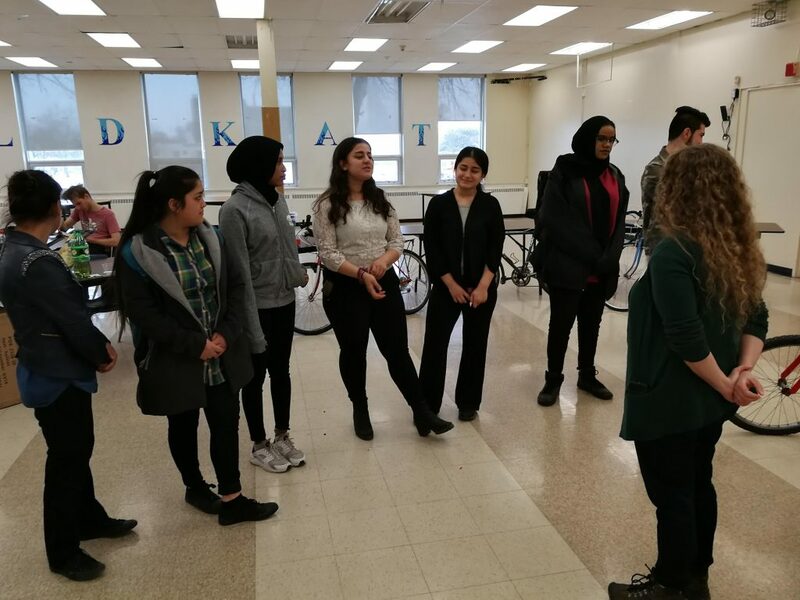 Together with not-for-profit CultureLink, Fix Coffee + Bikes created the Fix Re/Cycle Program: An initiative that rehabilitates abandoned bicycles and then matches them up with new Canadians who need them. The idea for the project came from seeing hundreds of bikes around the city that had been locked up and forgotten. These sad abandoned bikes may have looked pretty bad at first glance after having been rained and snowed on, and some parts stolen off the bike, but many of them had good bones and just needed a bit of love to get them roadworthy again. 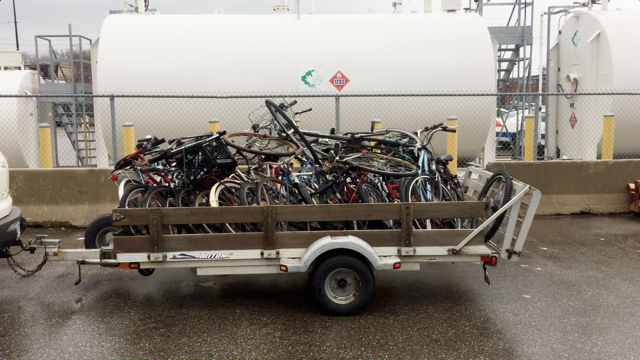 Each of the Re/Cycle bikes had been recovered by City of Toronto staff from posts and rings around the city. Fix staff picked up the bikes, brought them back to the shop, repaired and restored all usable parts and replaced any broken parts, and then gave each bike a thorough tune-up. 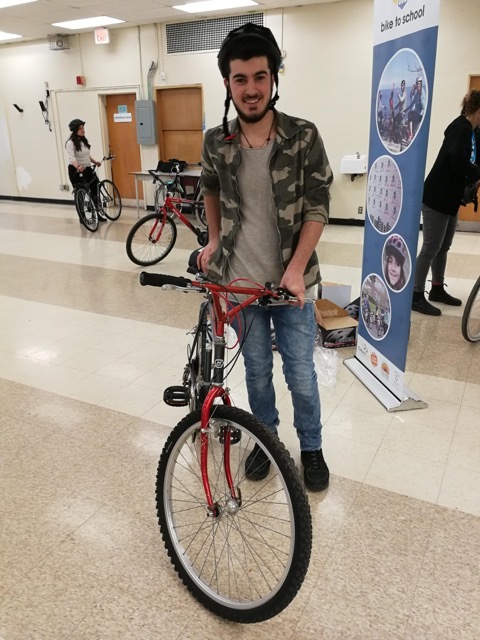 The bikes are being distributed through the program’s partner, CultureLink, which works with newcomers and runs programs to get more people on bikes and learning skills to ride independently. 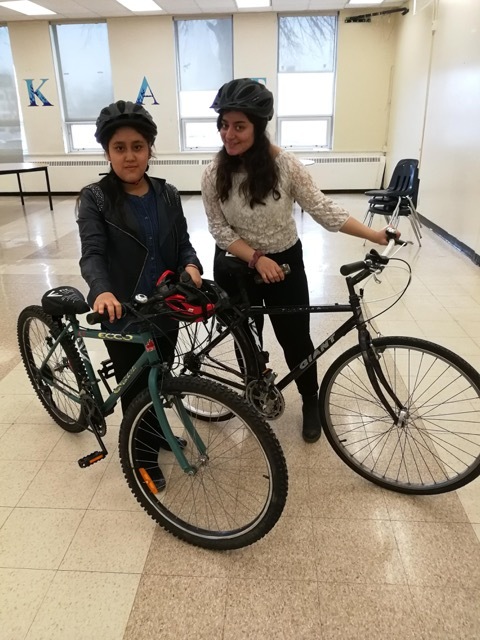 On March 27, 2018, Fix and CultureLink staff went to Kipling Collegiate to deliver these newly restored bikes to their new owners. 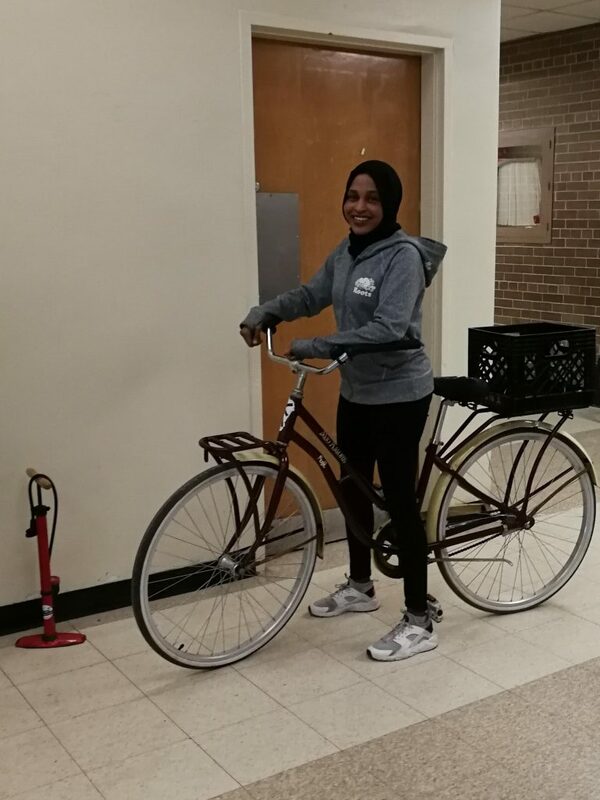 The first batch of bikes went to high schools students who are members of the school bike club, and each one wrote an essay to talk about why they could use a new bike and how they would care for it. Fix plans to run this project again next winter and hopes to distribute even more bikes to those who need them. 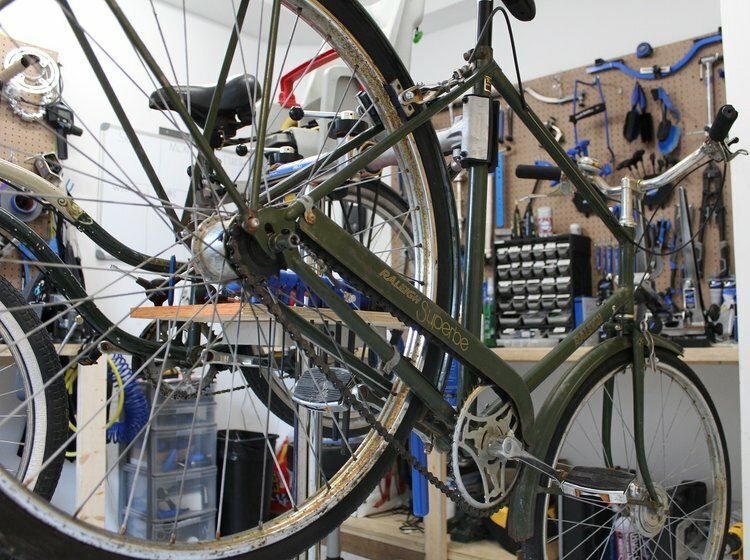 They’re also encouraging other bike shops in Toronto and beyond to take this type of project on themselves so even more bikes can be recycled and matched with a new owner.